Directions Each luxurious lodge is located just a short stroll from the hotel and designed to give a special living space, airy and bright, yet warm modern and comfortable. On the long summer evenings dine or relax outdoors in the enclosed wooden–decked rear garden complete with garden furniture while the kids play. 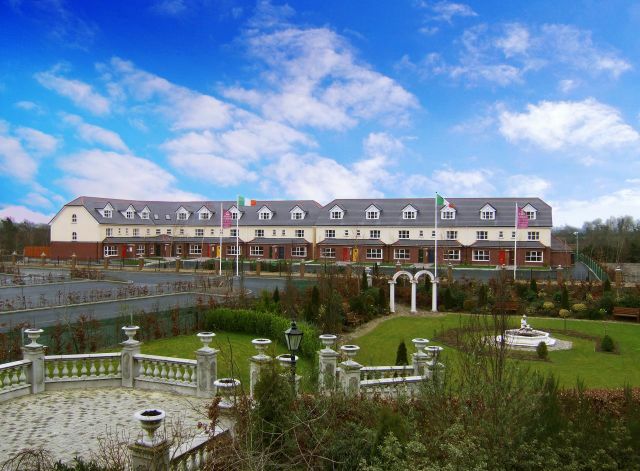 The Abbey Court Lodges are the ideal choice for self–catering in Tipperary a place where magical moments and experiences happen for you and your family!